Activities held in BHU campus based on Design and Innovation. Design and Innovations are in BHU campus. Possibilities of Design and Innovation within University. Design Significance of the Architecture and Greenery of campus and how this is innovative. Design and Innovation in Concern Faculty or Institutional activities. 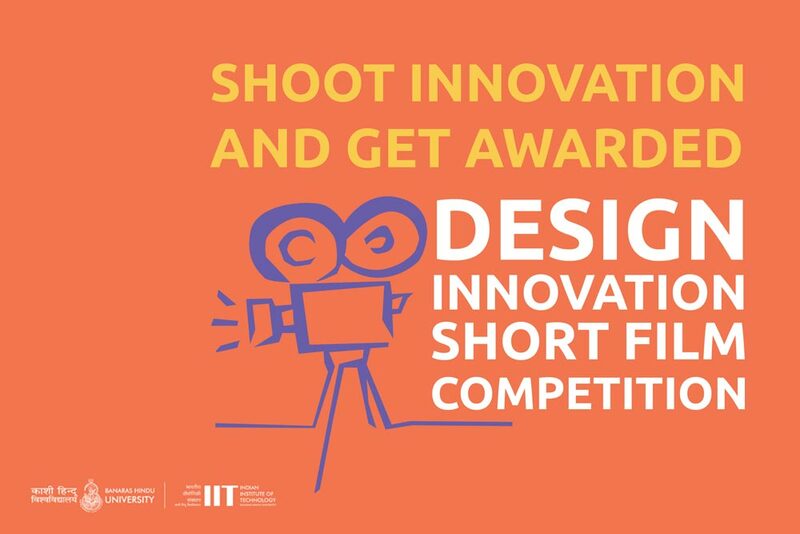 Desirable students will have to submit filled application form along with the completed and final edited short film with the duration of 5 to 20 Minutes at Design Innovation Centre BHU office by 1stSeptember 2018 to participate. The award ceremony will be held on 15th September, 2018 by full day screening at Design Cafe, Department of Applied Arts, Faculty of Visual Arts, Banaras Hindu University. For more information you may visit www.diciitbhu.com or you may enquire by diciitbhu@gmail.com or call 9307627818.